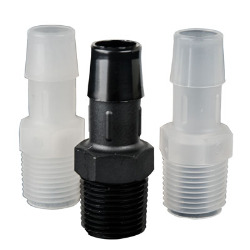 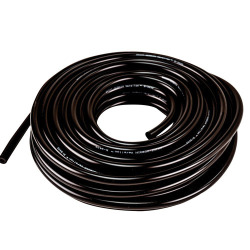 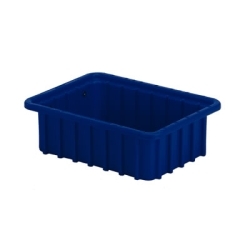 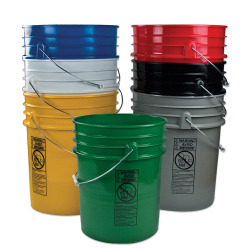 16-1/2" L x 10-7/8" W x 8" H Dark Blue Divider Box | U.S. Plastic Corp. 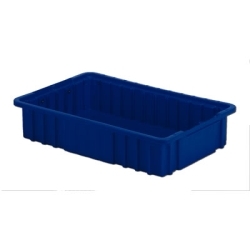 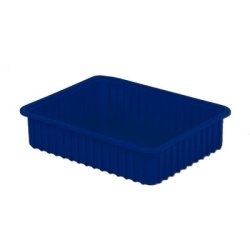 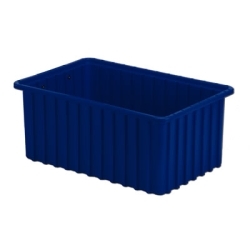 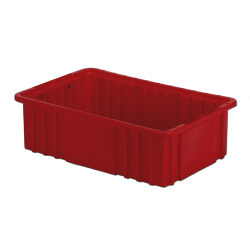 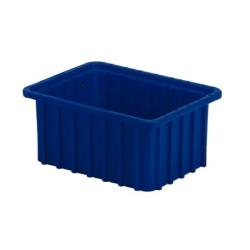 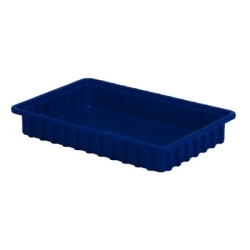 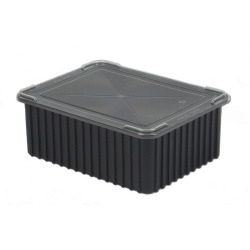 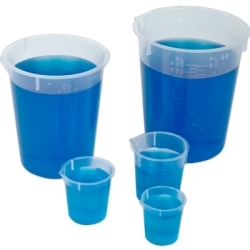 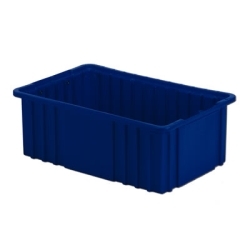 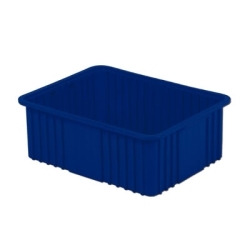 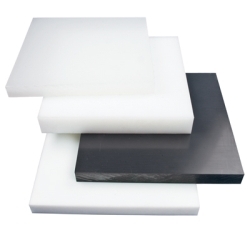 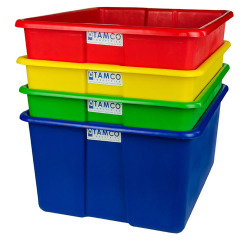 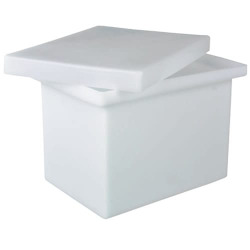 This 16-1/2"L x 10-7/8"W x 8"H Dark Blue Divider Box has bottom inside dimensions of 14.8"L x 9.2"H and top inside dimensions of 15.1"L x 9.3"W. Product clearance is 7.9" high. This box will take up to 11 short divider(#49079) and 7 long dividers(#49059). 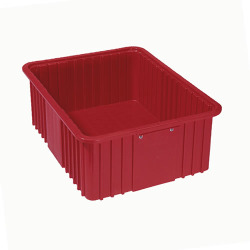 With all divider in there are 96 compartments. 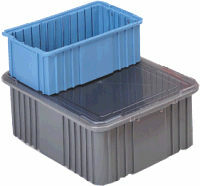 Cover for this container #49006.